One innovation, known as “Invisible Needle,” has been recently discovered in order to avoid the fear of the needles. Yes, you heard it right. INVISIBLE NEEDLES. It is called invisible needle due to the fact that it is the thinnest aesthetic needle available at present in the market and the first of its kind. This extremely small diameter results in a near painless experience for patients and is suitable for this type of treatment. The Low Dead Space hub is designed to reduce the effective space left behind in the needle hub as close to zero so the quantity of the medication given is in the exact amount. The invisible needle for botox also has special external feature that prevents leakage and allows for an even tighter connection to the syringe. Many people are hesitant to come for botox injections due to their needle phobia. This should not be since botox injection procedures take only about fifteen minutes. However, we have to consider especially those people who have fear of needles and to provide them with a solution to ease their experience. When it comes to botox treatments, we cannot avoid that it involves needles. 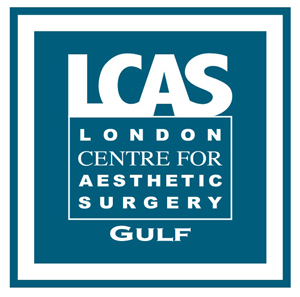 Doctors Maurizio and Roberto Viel of London Centre for Aesthetic Surgery Gulf always make it sure that the patient’s comfort is the priority. They are always up to date when it comes to the current trends. This is why they always update their practice in terms of the products and materials they need. 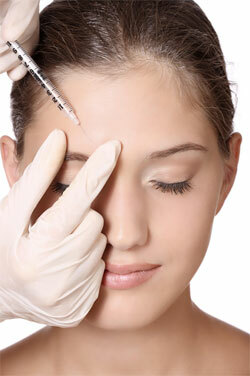 To know more about botox injections with the use of invisible needles in Dubai, click here. 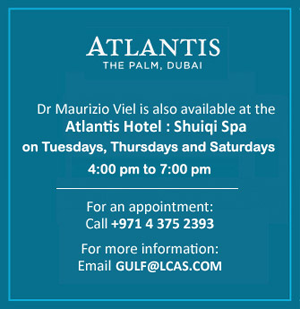 Our clinic is located in Dubai Healthcare City, District 1, Building 64, Al Razi Medical Complex, Block E, 4th Floor, Suite 4017. Drs. Maurizio and Roberto Viel have over 25 years of experience in the field of cosmetic surgery industry, and are known for their expertise in most cosmetic treatments e.g. platelet-rich plasma, dermal fillers, and mesotherapy.